SKU: n/a. Category: VEGETARIAN GOURMET PIES. 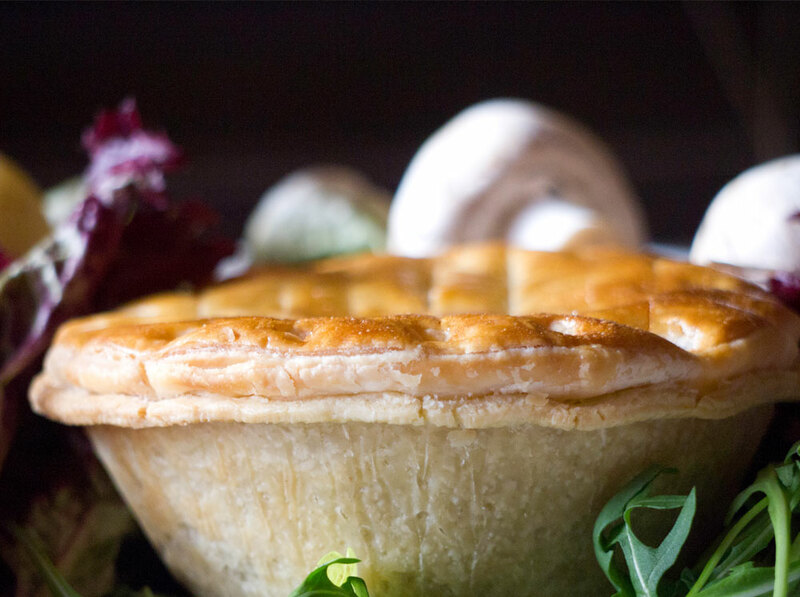 A Selection of wild mushrooms sautéed in garlic, parsley and white wine & Spinach cooked slowly overtime to create a Gourmet Pie bursting of flavour.